Please see below all dissemination materials available about the project, including, brochures, leaflets, posters, presentations and published papers. 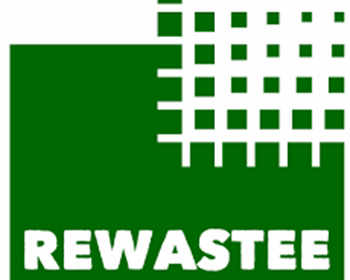 A REWASTEE banner has been produced for use at conferences and exhibitions. The information sheet details the partners, objectives and expected outcomes of the REWASTEE project. 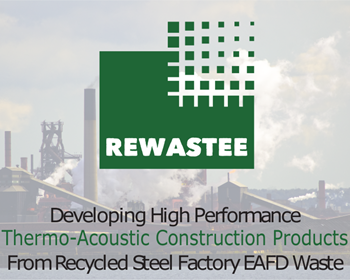 This report provides a non-technical / layman summary of the REWASTEE project. 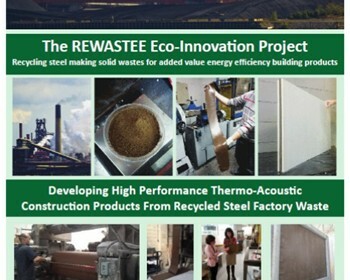 A tri-fold flyer was produced to disseminate the REWASTEE project at conferences and events. 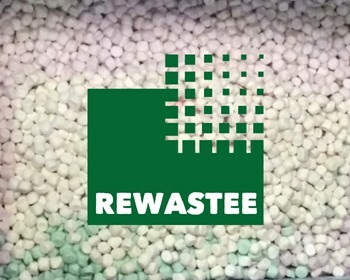 Rewastee has been featured in several Spanish media outlets. Please find the complete clipping here.